Initial visit: An evaluation of your own particular needs will be done; the doctor will look at your skin condition in relation to your chronological age and recommend the treatment that best help improve your appearance. It will be your best opportunity to ask questions to him personally and to understand from him what is expected of the treatments. You are encouraged to begin your treatments that day. Created to improve the quality of your skin, one of these two procedures will be recommended early in your treatment program. After all, a compact face is no good if the skin looks old. 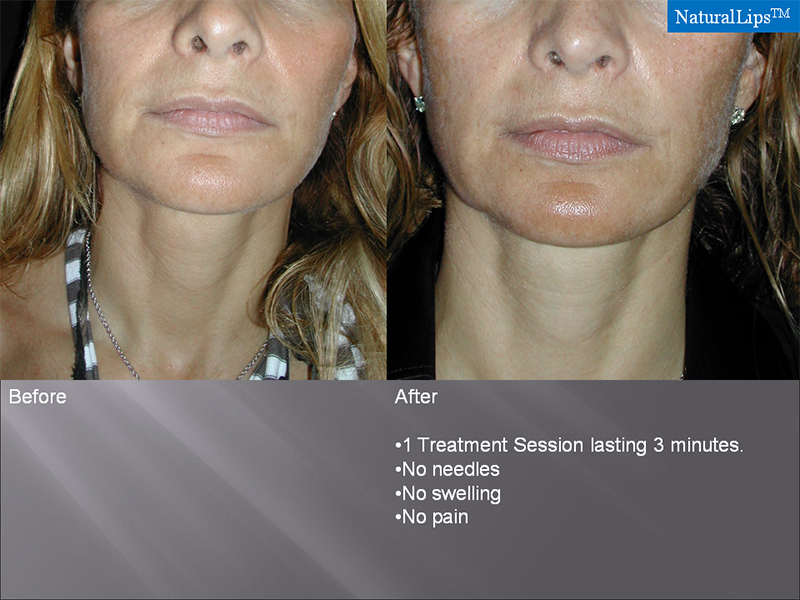 These are painless and have no pre or post procedure needs, they take 45 to 60 minutes, respectively. Without injections. 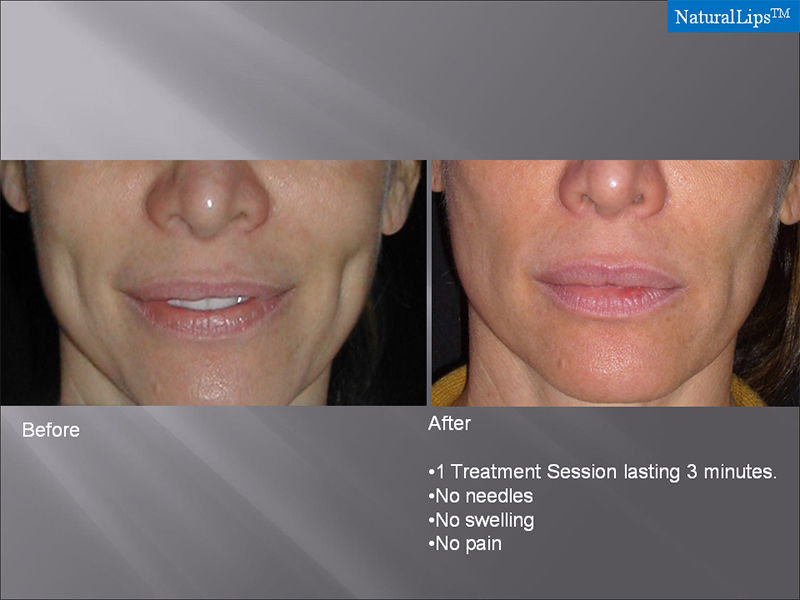 The doctor has created a painless laser treatment to restore the way your lips looked when you were younger. 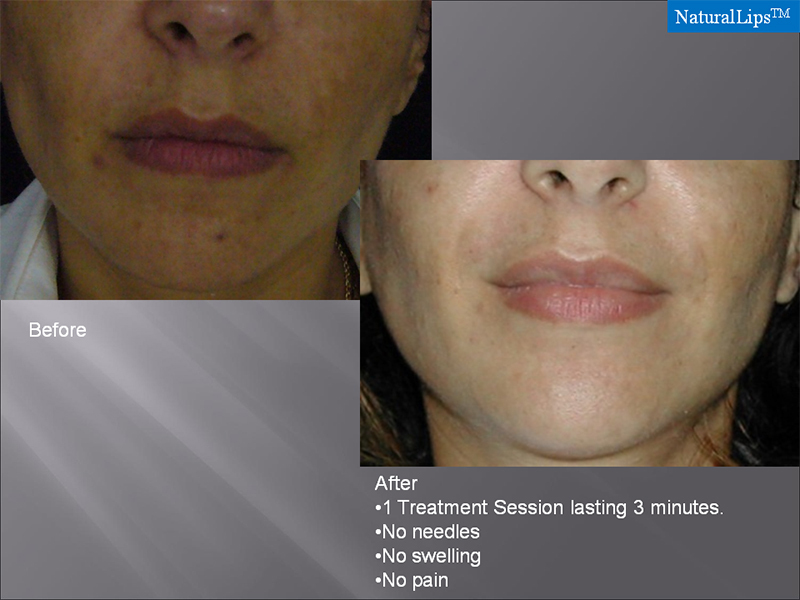 Although volume enhancement occurs, it is not a conventional lip augmentation procedure at all and therefore over correction never occurs. This painless, non-injection laser procedure is aimed at restoring the collagen lost due to age as well as improving the fragile thinned skin of hands. The procedure is repeated monthly. Generally, 3-4 sessions are needed. 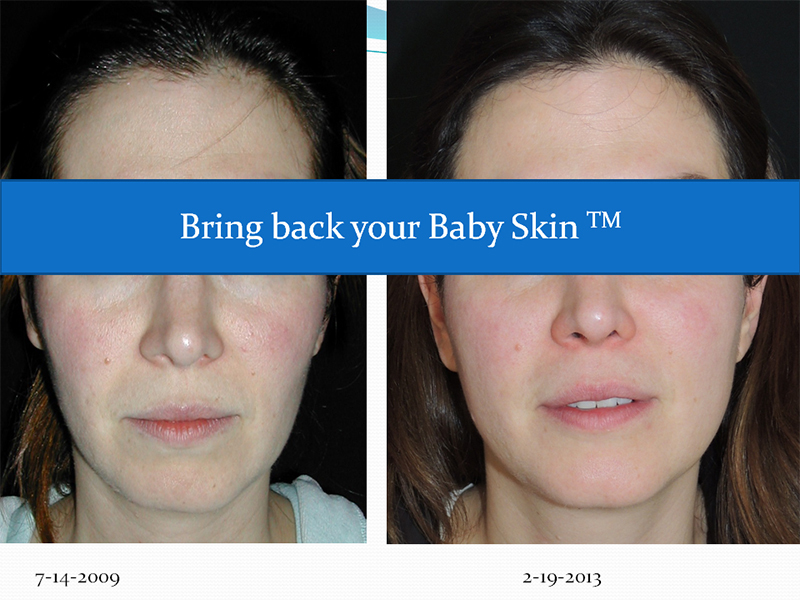 Created by the doctor to treat spots. Age and sun-related brown spots that prevents you from enjoying a clean, clear complexion. Useful in the hands too. Safe in all skin types. Moderately painful. Disclaimer: The concept of "painless" varies from individual to individual depending on their own particular pain threshold and it is used here as it applies to the generality of people and not to an individual with exquisite sensitivity to pain. 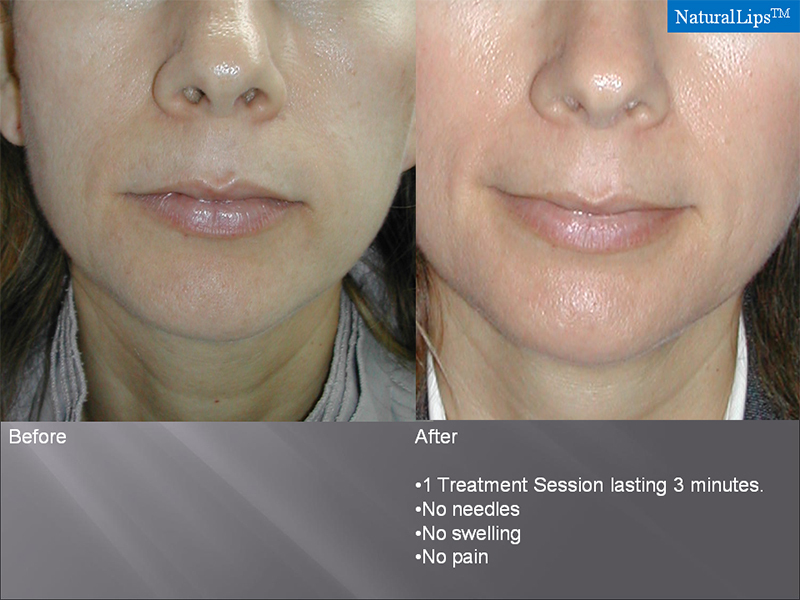 The results from individual treatments are subtle when compared to the drastic improvement obtained with Plastic Surgery but they are natural. Maintaining the natural appearance of your face is essential in the doctor's view. 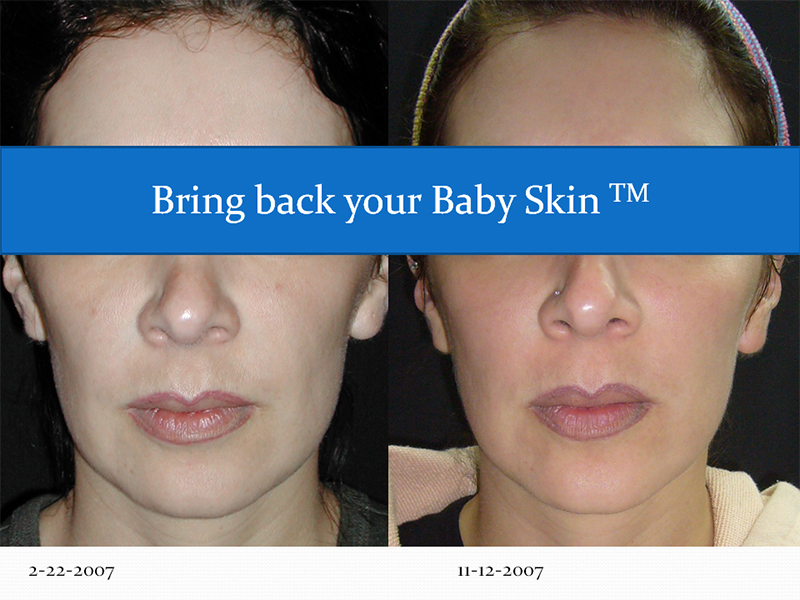 If you want to look better gradually and painlessly then you are a good candidate for our services. Again, please note that a single treatment will not provide you with drastic changes. You will be asked to return in 3 to 6 months for photographs. You then may ask for an appointment to review your photos with the doctor to determine your progress. If no results are seen, the doctor will repeat the procedure at no cost to you for up to two times. This has never happened in all his years in practice, however. 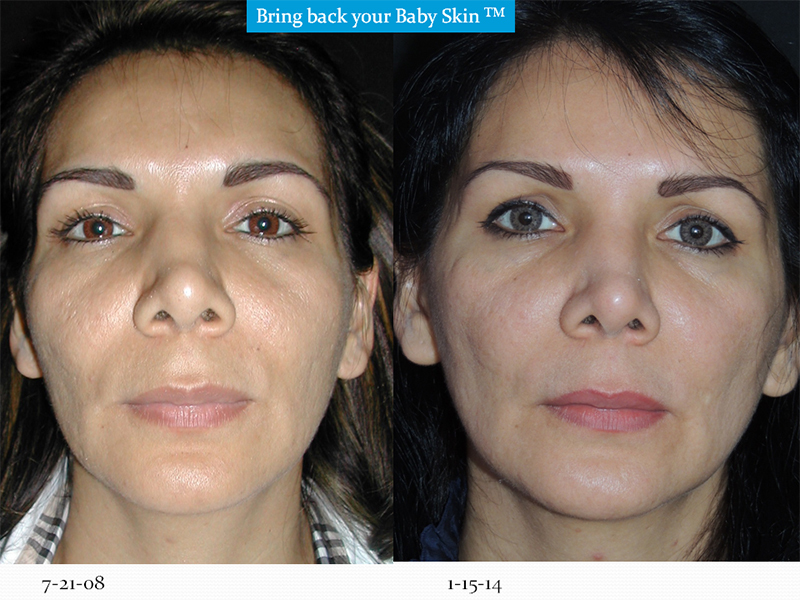 Dr. Ruiz-Esparza wants to know your expectations from the beginning to see if this is your best option. It is important to him that you are completely in agreement that the TDC Program TM a long term commitment against aging of your face and requires multiple treatments at intervals for many years to come.